More and more people buy online. It is easy, cheap and time-saving. The sphere is growing: there appear new players and ideas. Launching or running e-commerce project is not an easy task. Numerous factors are to be considered: there should be clear aims and vision, customer’s experience and interests are to be taken into account. However, apart from “general truth” for e-commerce, it is crucial to monitor trends that influence the whole sphere and set the pattern to follow in the near future. The earlier a brand adapts to modern trends the more competitive it becomes. There is no doubt that mobile technology shapes e-commerce. It has been a long way since the introduction of first smartphones and the number of mobile shoppers has been only increasing. With billions of mobile users, mobile sector just keeps growing. It is hardly possible to imagine a modern person without a phone. It accompanies him everywhere and it is a very convenient e-commerce shopping tool. Thus, mobile optimization is not just a recommendation, it is a must. Without adapting to the mobile shopping environment, you are ignoring a big group of potential shoppers. We live in the age of social media. Many people live in social media spending quite a noticeable part of their lives: interacting with other people, commenting, sharing or simply having fun. Social media platforms play a great role in e-commerce sphere and its significance just carries on growing: it is a useful means to connect with your potential customers, learn more about their preferences and advertise products and service. 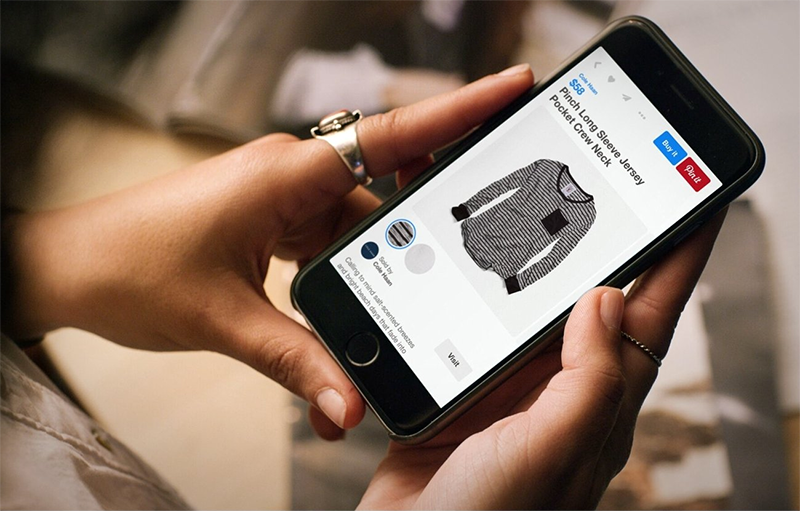 What is more, shoppers are even able to make purchases without leaving the social platform now. Though lots of customers still prefer getting information about products to actual buying on social media according to Business Insider, we can assume a shift in this tendency. Artificial intelligence has a huge potential to personalize customer-shop owner experience. Personal approach means more sales and satisfied shoppers. AI penetrates into social networks, phones and web applications. To make it serve your need is of big importance for entrepreneurs. Let’s admit it: we follow advice given by our good friends. If a friend is not sure about anything, we check what some respectful and influential person says about a certain topic or brand in his blog, videoblog or on social media. The role of influencers cannot not be overestimated in the modern digital era. Jack Simpson from Econsultancy says that “brands are increasingly realising the value in partnering with influencers”. E-commerce sphere is dynamic and constantly changing. Keeping up with new ideas and trends is of the utmost importance.